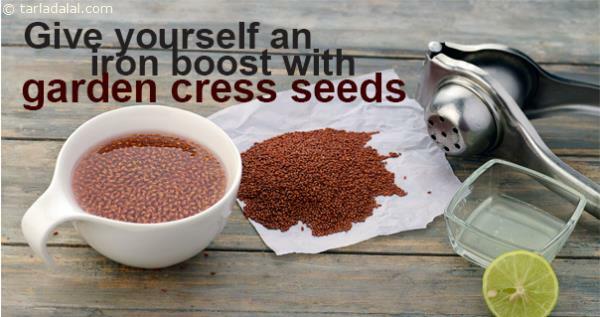 arden cress seeds, also called as halim, is a very good source of iron. Soak a tablespoon of the seeds in approximately 5 tbsp. of water for 2 hours. Have it without draining. 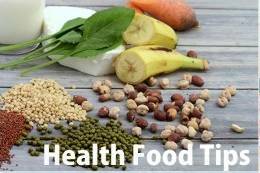 Since vitamin C improves the absorption of iron, you could add a teaspoon of lemon juice to the soaked seeds before consuming it. 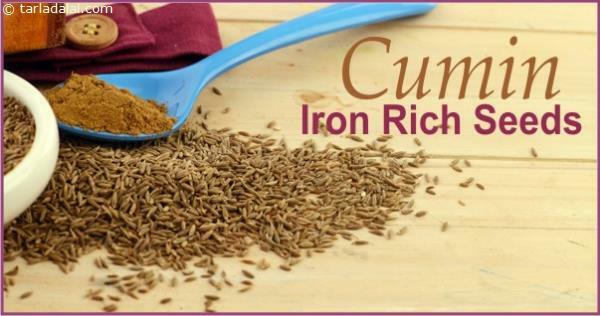 100 gm of garden cress seeds give as much as 100 mg of iron, which makes it a real treasure trove! One serving of soaked seeds everyday would help to build your iron stores and increase haemoglobin.